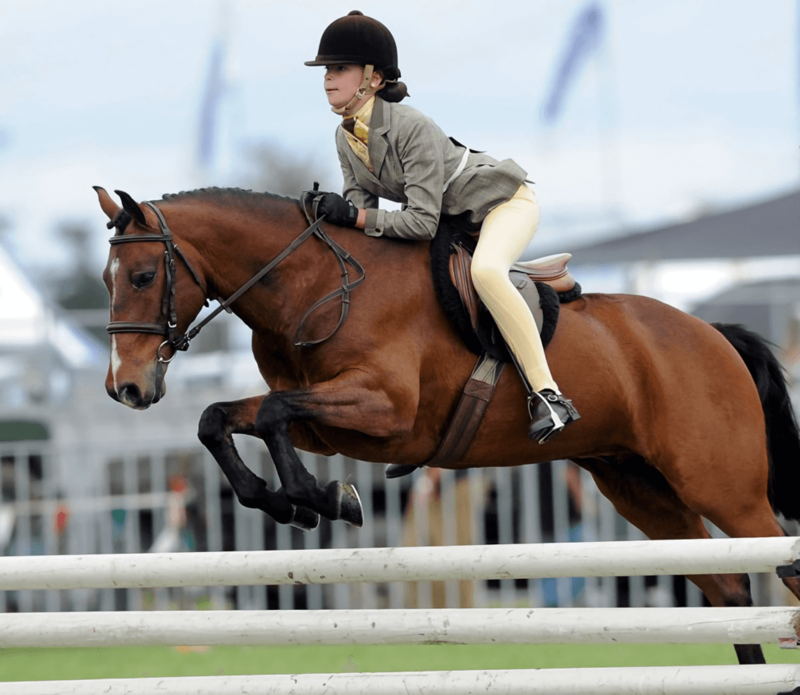 Show Hunter is a jumping discipline affiliated to Jumping New Zealand. It is the technical art of jumping, where, in addition to leaving the rails up, the horse must demonstrate a superior natural jumping style along with a level of training that makes him a balanced ride. 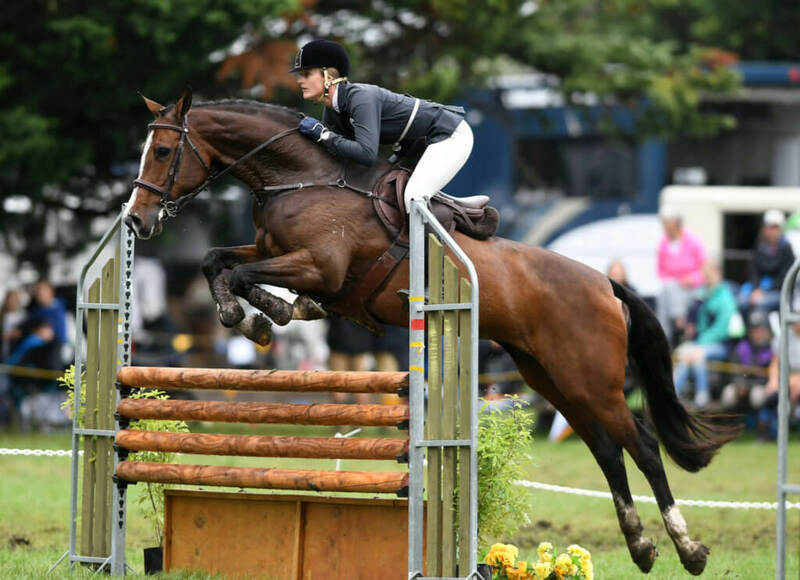 Jumping a Show Hunter course demands the skill and discipline to ride a predetermined number of strides between related fences and maintain an even rhythm throughout the round. It develops the relationship between horse and rider and is a breeding ground for our potential stars of the future. 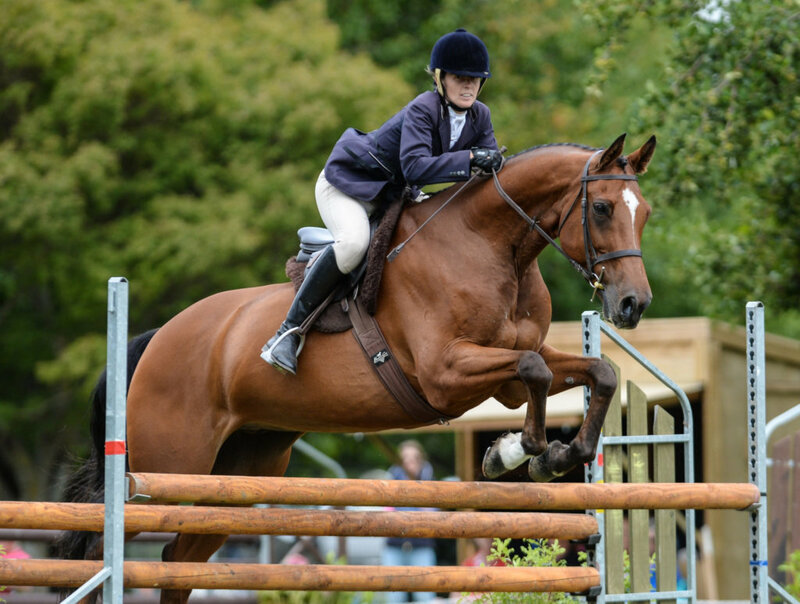 Show Hunter has increased in popularity over the years and appeals to a wide ranging audience, from the very young competitors to those in their 60’s and 70’s. 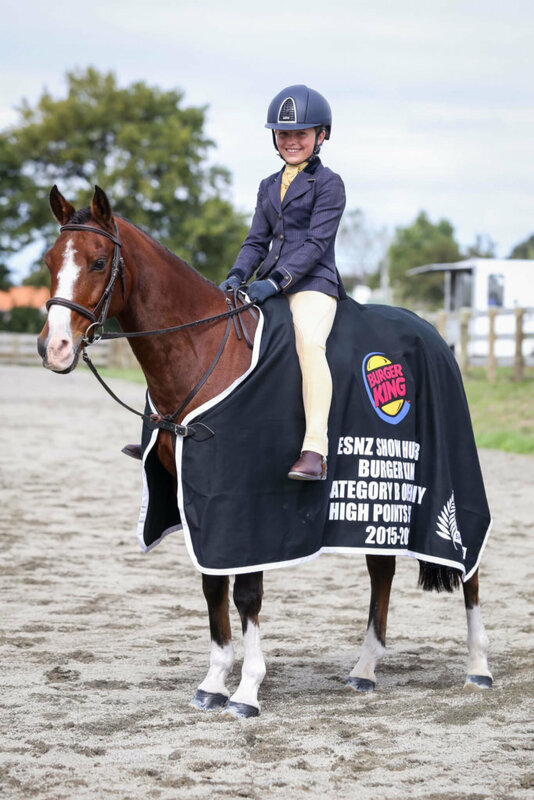 It has twenty regional areas throughout New Zealand from Southland to the far North of the North Island, all running multiple competitive events, making this a truly grassroots level sport that delivers that all important National exposure. This booklet has been designed for people wishing to find out more about Show Hunter at grassroots level. It is always daunting to try something new and not knowing where to start. Sometimes when you arrive at your first show, it is difficult to source the information, so hopefully this book will help you enjoy Show Hunter. The information booklet is intended to be an easy interpretation of the Show Hunter discipline, but it is not a rule book. If you’d like to understand the rules of the sport, below is a link to the official rules of the sport. Get in touch with the Show Hunter Executive Team and Jumping staff. Or visit our area groups page. As a continuation of our resource improvement, the re-vamp of the Course Design Booklet is now up on the web site – complied by Marilyn Vincent. It is important that our resources such as this are useful and informative and you are encouraged to send any feedback or suggestions for additions or improvements to Marilyn. [email protected] Many thanks to Marilyn for undertaking this task.